What sets Janus Estates apart from other developments? Some of the most prestigious features are offered in the Janus Estates. Carefully crafted from some of the most thoughtful designers in the industry, Janus Estates features some of the most incredible details on the market. 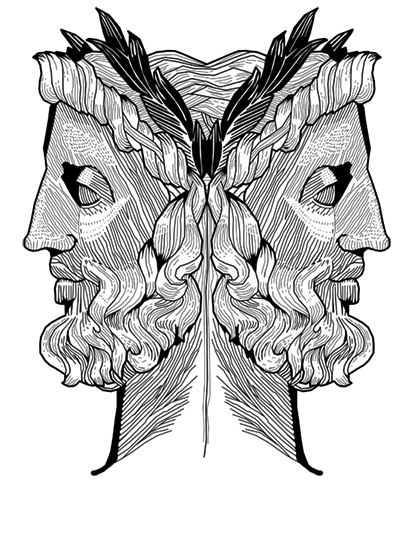 Janus is a Roman god who symbolizes the progression of past to future, from one condition to another. 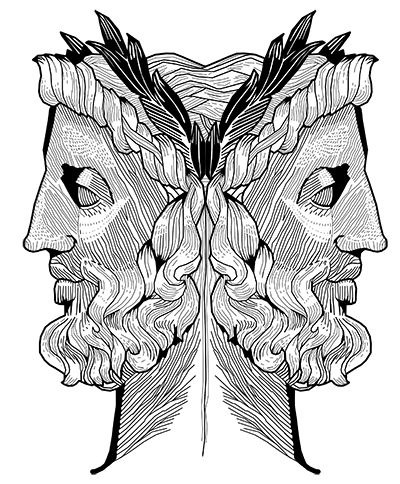 Depicted with two faces, it was believed he could see into the past with one face and into the future with the other. Janus Estates is an homage to this incredible deity. Because Philadelphia is rich in history and so much of this city was created with an old world craftsmanship, we aimed to preserve this breathtaking skill while bridging it into the future. By combining these venerable elements with top of the line luxuries and technologies, Janus Estates is the progression of past to future. These premium properties are positioned in charming Old City, just steps away from some of Philadelphia's premier landmarks. Enjoy a short stroll to the Betsy Ross House, the Liberty Bell, or even the US Mint. Spend the afternoon at Franklin Square on the carousel or taking in a game of Mini Golf. Enjoy all of Philadelphia's rich history while looking into the future with your new home. Janus Estates is brought to you by leaders in their respective industries. Mike Goldstein is a leading agent on The Mike McCann Team. With a focus on restoration and new construction, Mike enjoys modernizing antique elements. 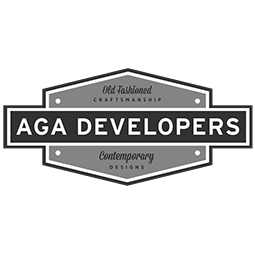 AGA is a boutique builder specializing in high-end urban living in the Philadelphia area. From the foundation to the finishes, every aspect of their homes is built with a meticulous attention to detail and craftsmanship. 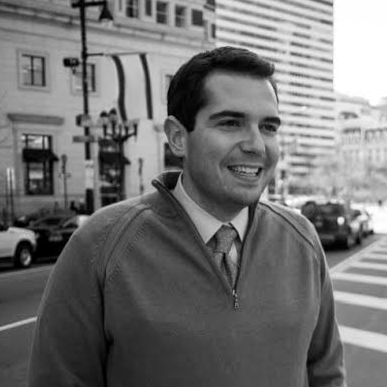 A native of Philadelphia and graduate of the Temple Real Estate Institute, Mike McCann earned his status as “The Real Estate Man” by utilizing his extensive knowledge and experience to consistently provide quality service for his clients, establishing a remarkably positive reputation within Philadelphia. 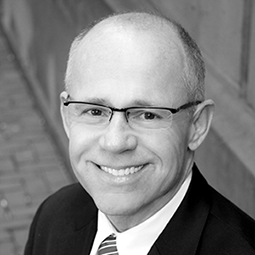 For 29 years he has been a top selling REALTOR® and is proudly associated with KW Philly.